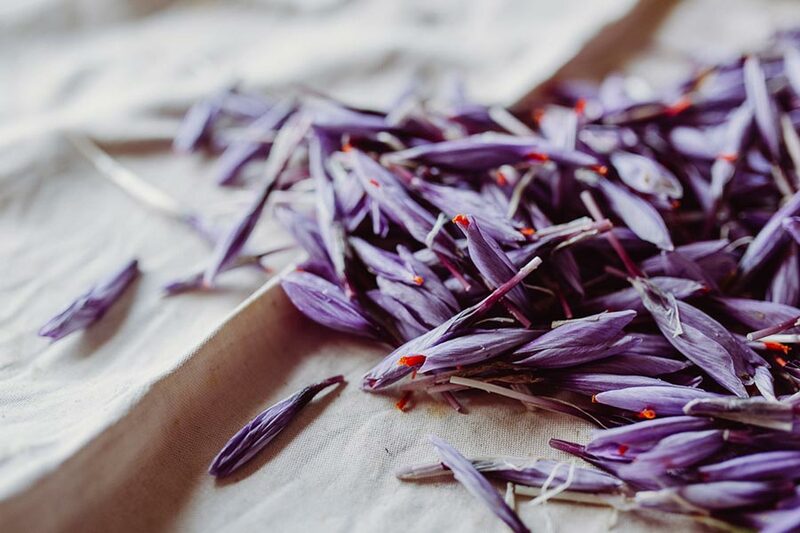 Saffron, the most precious of spices, is obtained from the flower of the Crocus Sativus bulb. Its value today approaches the equivalent weight in gold. 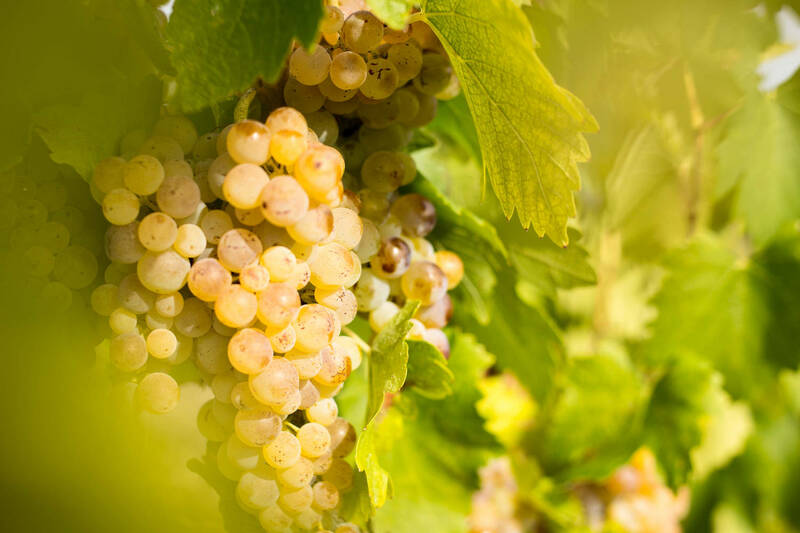 The other mainstay of agricultural production in the San Gimignano area is a white wine with an age-old tradition: Vernaccia. Over the centuries, these products have contributed to the commercial and economic development of the town of San Gimignano, helping to create a place of unique beauty in the world. The town has been declared a World Heritage site by UNESCO. 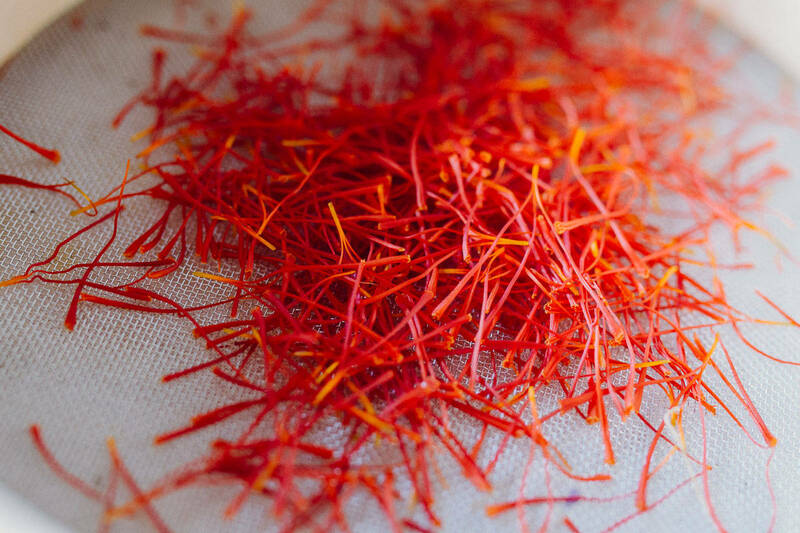 Saffron is a spice obtained from the dried flower stigmas of a bulb that belongs to the iris family. 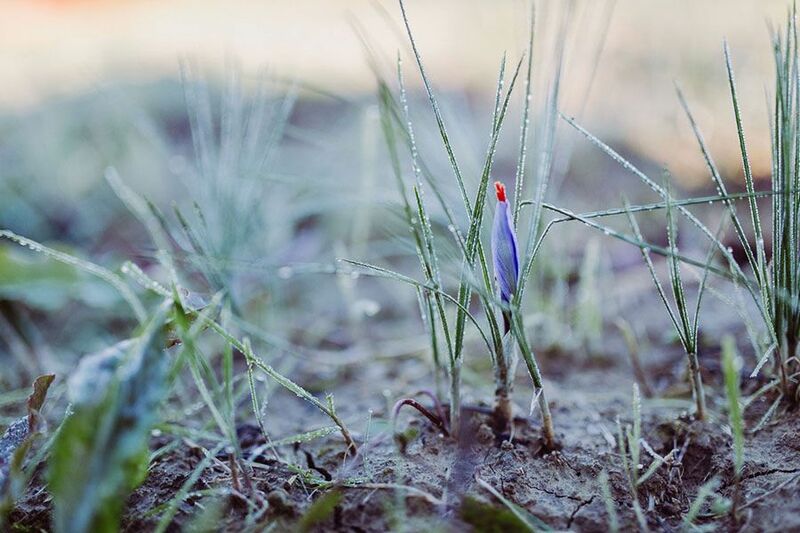 This plant is originally from Persia, but has found some very favourable climatic and soil conditions in the San Gimignano area. Some documents show that its cultivation was widespread in the region in medieval times, although it is reasonable even to think that was introduced long before by the Etruscans, the ancient inhabitants of these lands. 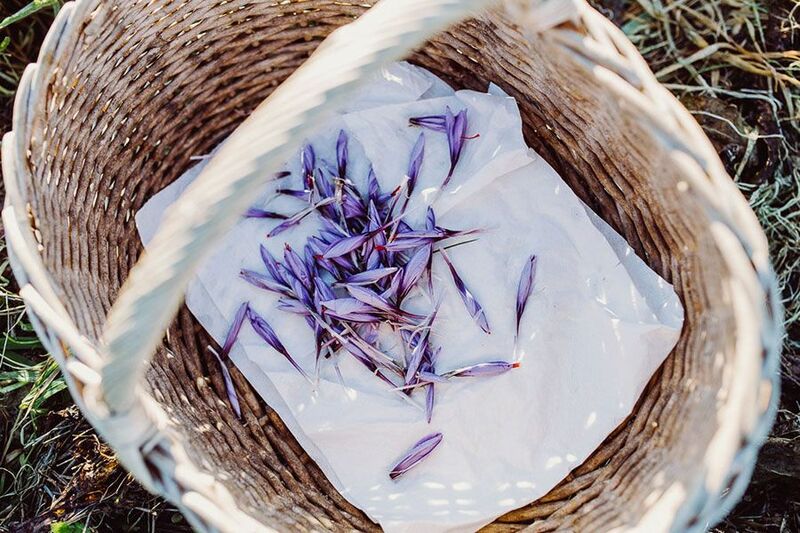 Since ancient times, thanks to its antioxidant and anti-depressant properties, saffron’s main use was in medicine. It has been proven that the minerals, vitamins and carotenoid substances in the spice have beneficial effects on the nervous system and were used in the past to regulate mood swings, depression, premenstrual syndrome, and various learning disabilities. 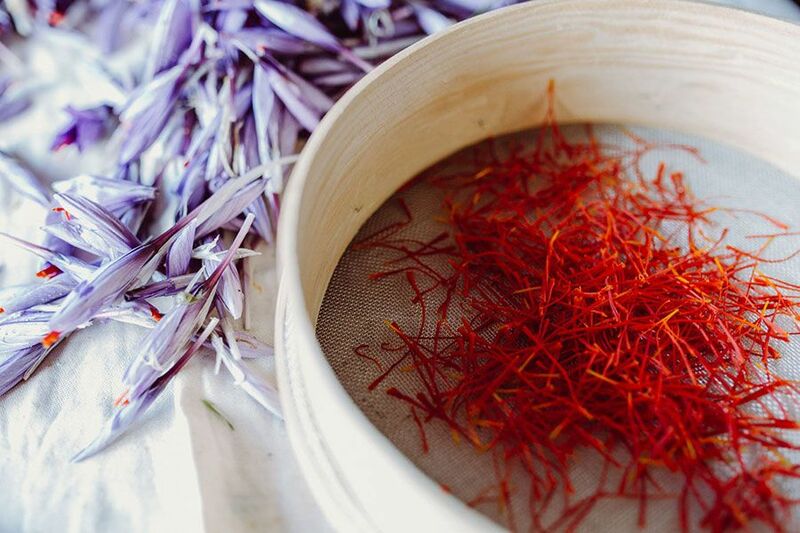 Today, however, the main use of saffron is culinary. 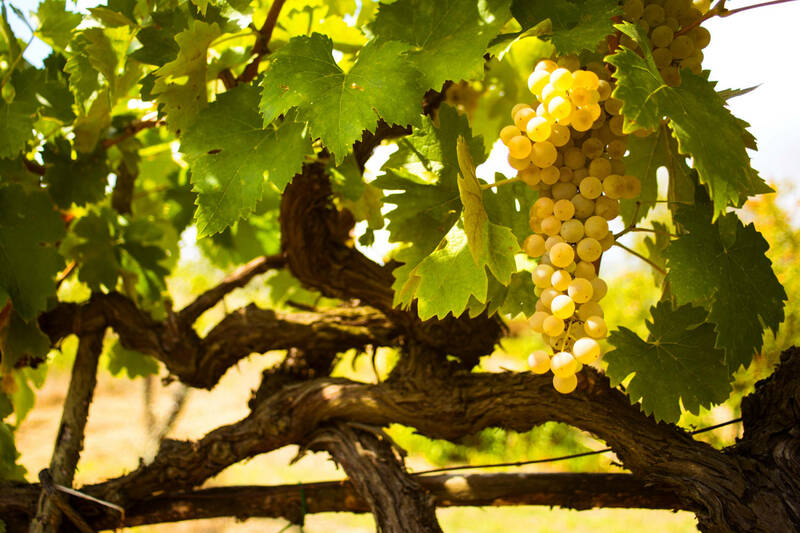 Vernaccia, a type of white grape which produces wine of the same name, has also been grown in San Gimignano since ancient times. 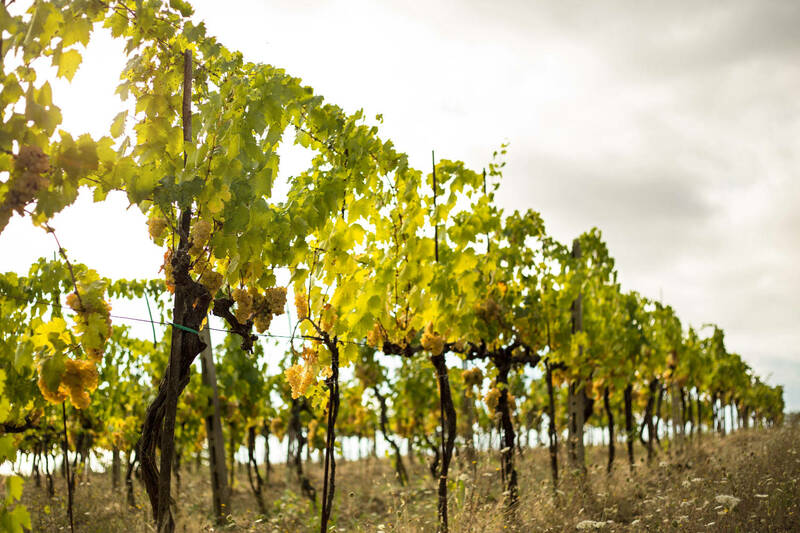 The first document that certifies its cultivation dates back to 1276 and since the Middle Ages this wine has been sold both locally and to the noble families of the whole Tuscany region, a land well-known for the production of red wines, not white. 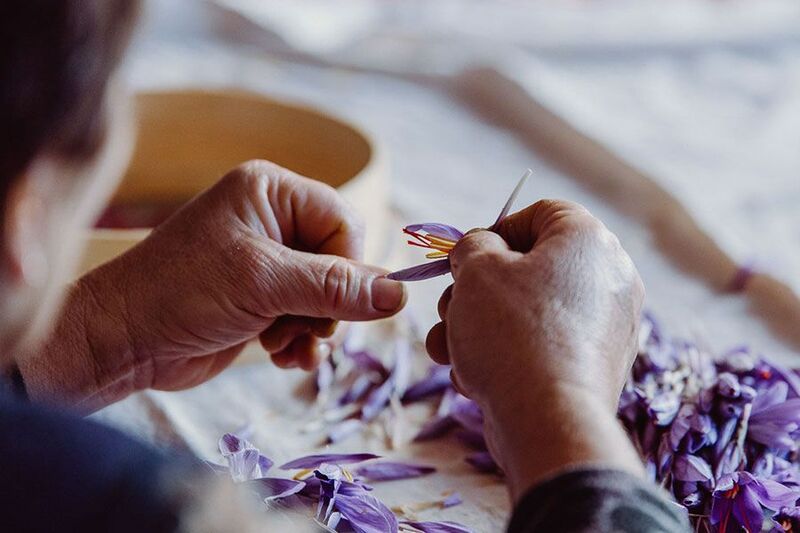 During San Gimignano’s golden age, between the twelfth and fourteenth centuries, commerce in saffron enriched a large number of merchant families. It was so prized that it was even used as currency. Vernaccia wine was served to the many travellers in the local inns. The city, strategically built on top of a high hill, was one of the main stops on the pilgrimage route called the Via Francigena. This was walked along by thousands of people who performed the pilgrimage to Rome, their spiritual capital. In 990 A.D., Sigeric, Archbishop of Canterbury, wrote a detailed description of his journey back from the tomb of the Apostle Peter in Rome. It seems that he was one of the first people over the years to have used the Francigena for their journeys. This route quickly became a network of intense commercial as well as military traffic. San Gimignano owes its fortunes to this route: the merchants transported both raw materials and finished goods along it, thus enhancing the city’s trade and consequently the richest and most powerful families. Some of them began to build imposing tower houses inside the city walls for two reasons: the first was to defend themselves from their rivals in opposing factions during the infighting that characterized much of the Middle Ages; the second was to show off the prosperity and splendour of their families. Fourteen of the seventy-two medieval towers have remained intact, giving the city a unique, world-renowned beauty. 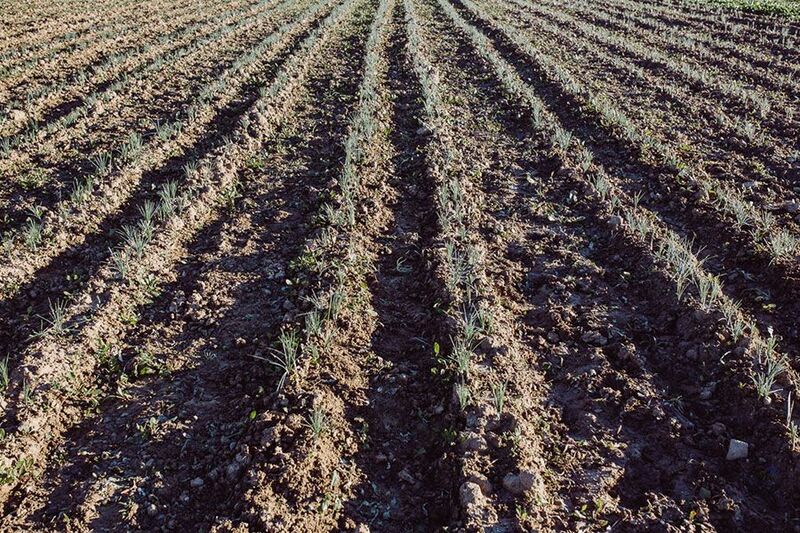 Our food and wine tour will take us to know two farms, located on two different parts of the Francigena. We will learn about their processes and taste their results. The day includes a stroll through the city to breathe the atmosphere of this enchanted place. If you like you can also visit the cathedral, climb the Torre Grossa tower or browse the shops full of local products and handicrafts.